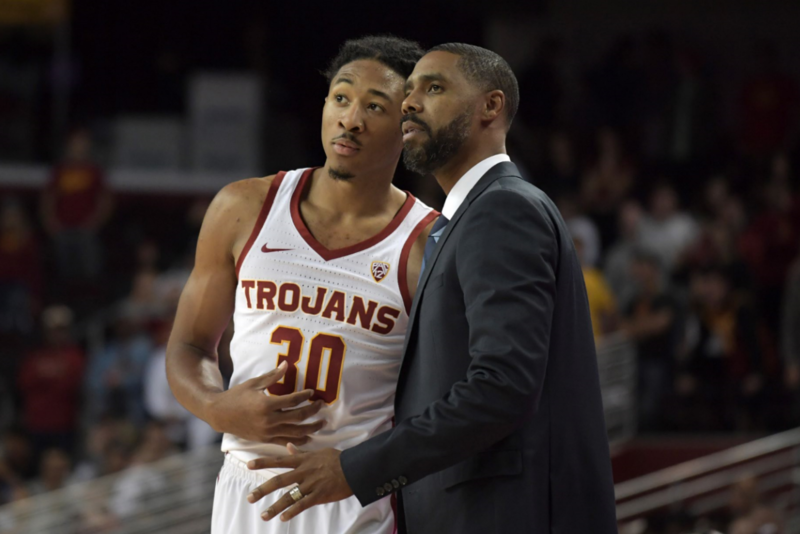 The Trojans have ridden a wave of momentum following their strong performance in last year’s NCAA Tournament. Most of the team that knocked out SMU and gave Baylor a scare returns, with Bennie Boatwright, Chimezie Metu and Jordan McLaughlin leading the way. All three California natives have well-rounded skill-sets that complement one another. Former Florida Gulf Coast head coach Andy Enfield has a deep roster to work with in Los Angeles. Enfield knows what it takes to go deep in the tournament, and has brought his expertise to a program that needed a spark. They have shooting across the board, plenty of experience, and their stars know how to win big games. 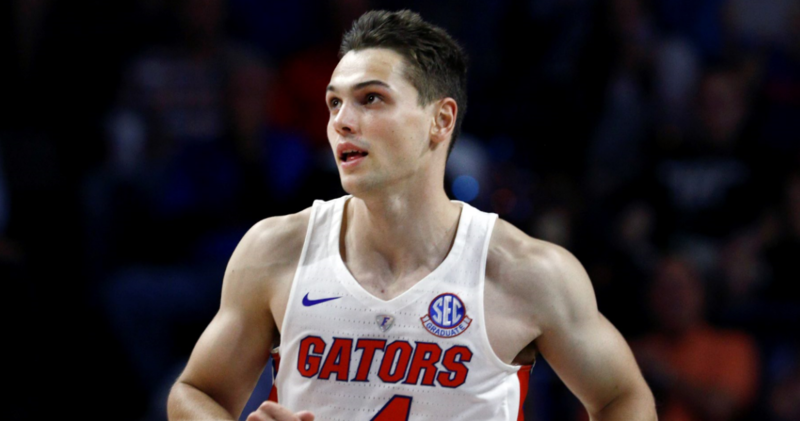 Following a dramatic showing in last year’s tournament, the Gators have a multitude of notable returns that will aid them on their quest back to The Big Dance. Jalen Hudson might be the most improved player in college basketball. If you didn’t know him before, then the Phil Knight Invitational was a terrific introduction to the Virginia Tech transfer. 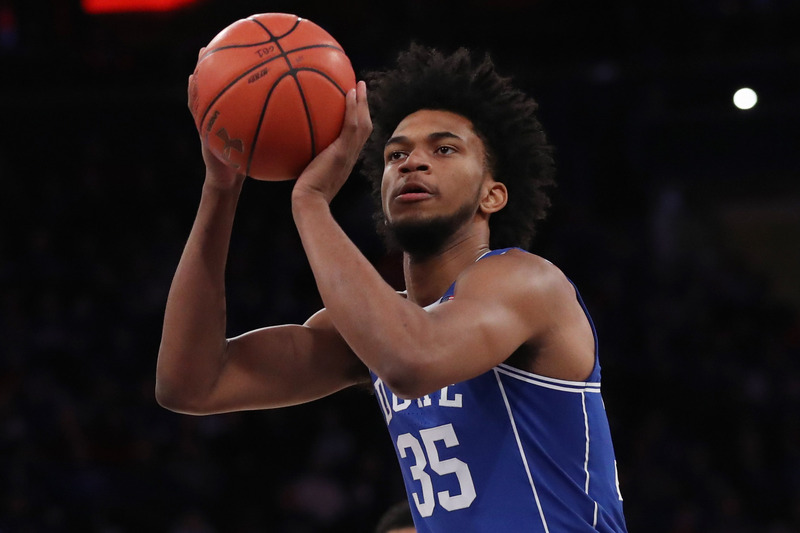 Hudson dropped nearly 30 points-per-game on 50-percent shooting over a two-game stretch against Gonzaga and Duke. This kid is for real, and the supporting cast of KeVaughn Allen, Egor Koulechov and Chris Chiozza isn’t too shabby either. Their team speed and bevy of three-point shooters ensure they are never out of a game (just ask Wisconsin). The Tigers were always going to be facing an uphill battle in the treacherous Atlantic Coast Conference. 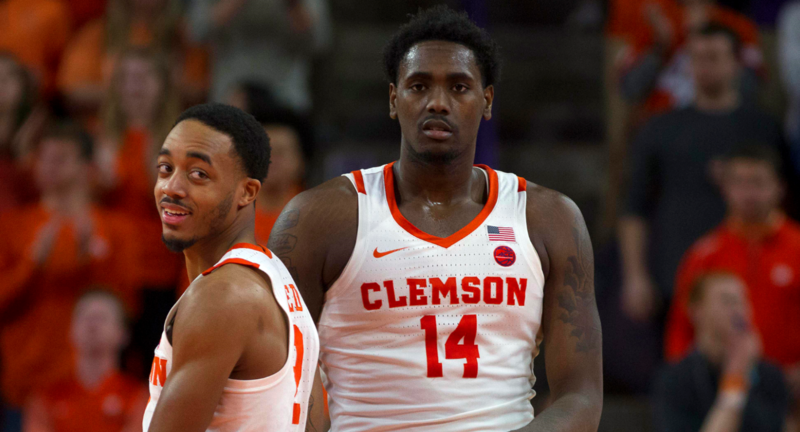 Clemson lacks the raw talent of their contemporaries, but have battled all year long and have become the surprise program of the year within the conference. By any computed measure, Clemson has been one of the best teams in the nation. RPI loves them, as wins over North Carolina, Miami, Florida, and Ohio State give the Tigers an elite resume. They’ve done their damage through a balanced attack. Five players post double figures on a nightly basis, and the Tigers have four guys that can knock down the deep ball with regularity. Every player does their part, making this squad a threat in March. 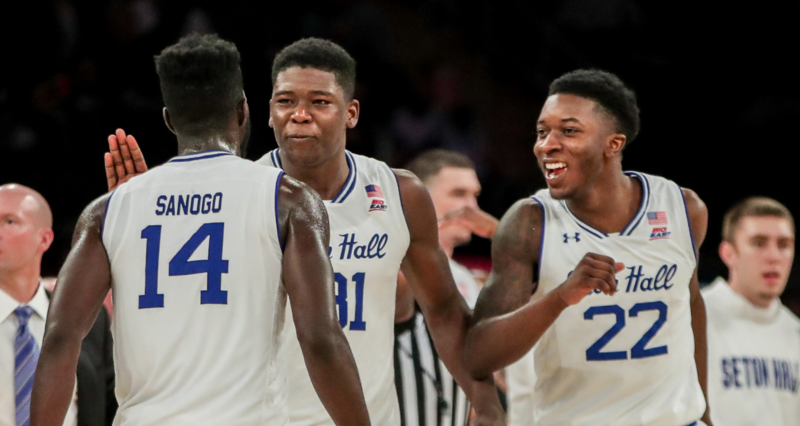 Desi Rodriguez, Angel Delgado and Khadeen Carrington create arguably the best group of seniors in all of college basketball – and that’s not an exaggeration. Rodriguez is an efficient wing that can bring the house down in transition. Delgado is a double-double machine with size, toughness and a soft touch around the basket. Carrington is a left-handed microwave that heats up in an instant. They’ve been in big games, and haven’t succumbed to the pressure of the moment (2016 Big East title game against Villanova). It’s time for this team to break out.